Do you have any coworkers or employees who always seem to get bumps and scrapes around your workspace, often bend safety policies, or take risks? We know that some individuals are simply more prone to getting injured than others, but what is it about these people that puts them at greater risk? Well, just like each of us have unique personalities and particular abilities, we all have characteristics that make up our individual SafetyDNA. Combining these factors to create an overall safety profile gives us a window into who an individual is in terms of safety. It tells a lot about their natural tendencies to engage in safe behavior, assess risk, and sense potential hazards in the workplace. This is not to say that an employee with a strong safety profile will never have an accident at work, or that high-risk employees are doomed to injure themselves on the job. On the contrary, it only takes one mistake for a cautious employee to injure him/herself, while a more reckless individual may never learn the consequences of his/her unsafe behaviors due to luck or chance. A safety profile merely illustrates where each employee lands on the spectrum of risk propensity based on their personal characteristics. That said, a person’s SafetyDNA profiles is very predictive of the LIKELIHOOD that they will be involved in a safety incident, and provides valuable information to management about the organization’s greatest safety strengths and gaps. So imagine that the employee I described above does indeed turn out to have a high-risk profile, what can be done about it? If our safety profiles represent who we are in the context of safety, can we change them to be inherently safer at work? 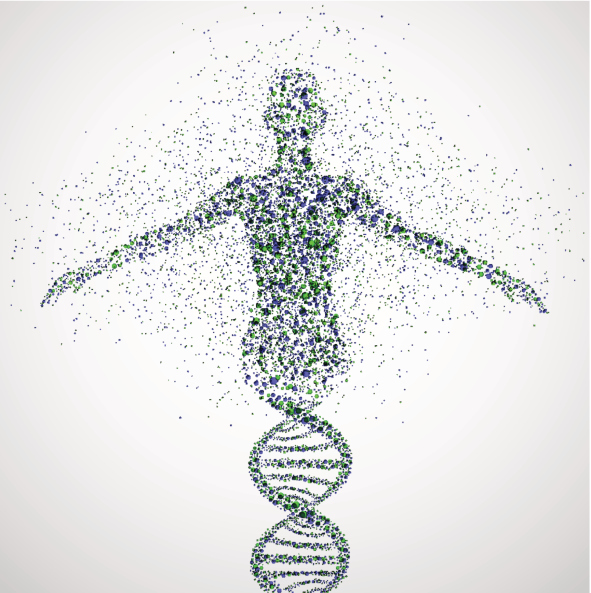 The answer is no, our SafetyDNA is a stable set of traits that does not change much over time. But that’s okay. It’s not about changing who you are, but rather about knowing your tendencies and changing behaviors that could get you hurt on the job. ALL employees have safety blind spots, and having the awareness of their particular blind spots is the first step in reducing our exposure to risk. The key take away here is change in behavior, not the person. For the most part, we cannot change who we are in terms of our core abilities and traits, but by knowing who we are we can adjust our behaviors associated with our specific safety blind spots, thus becoming safer at work and reducing the odds that we will be involved in a safety incident. Our SafetyDNA profiles give us the information we need to identify the areas with the greatest opportunities to improve our safety behavior, and it is the job of safety leaders to encourage these changes in behavior that will true safety culture change in our organizations, one person at a time.